A new smartphone brand is entering the Nepali market soon. 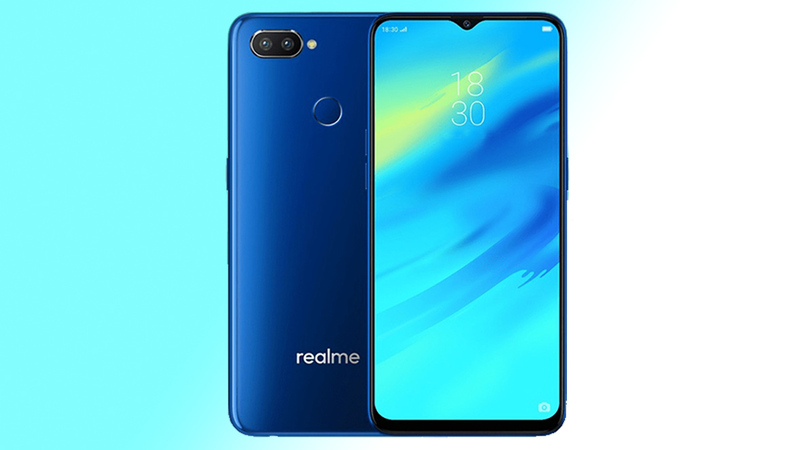 It is a sub-brand of the parent company Oppo and is called Realme. 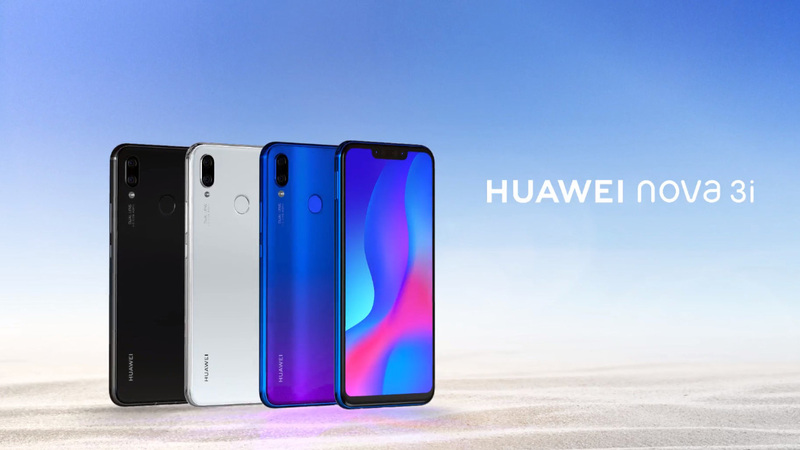 Realme is targeted towards the mid-range customers and will introduce phones according to their needs. The phones look to deliver quality specs at a competitive price, so there is a good reason to look forward to them. 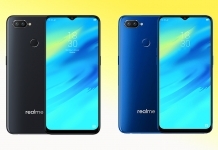 Initially, Realme is launching only 2 models in the market viz. Realme C1 and the Realme 2 Pro. 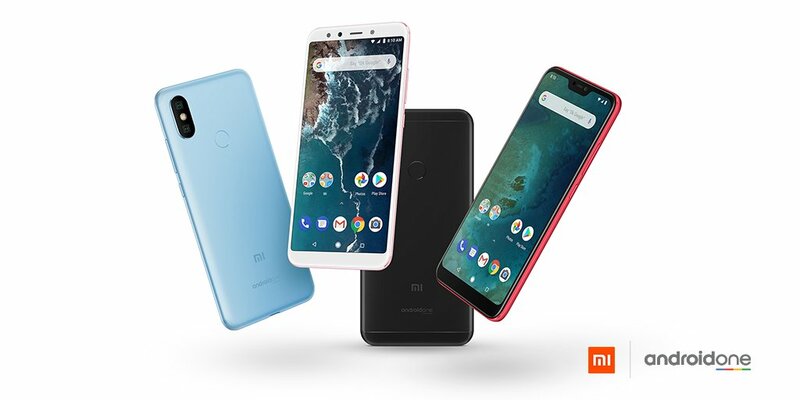 These phones are suitable for budget and premium mid-range consumers respectively. This model features a 6.2 inch HD+ IPS display with the standard notch design at the front. The overall build and design are based on a glossy look supported by an amalgam of plastic covers and metal body. 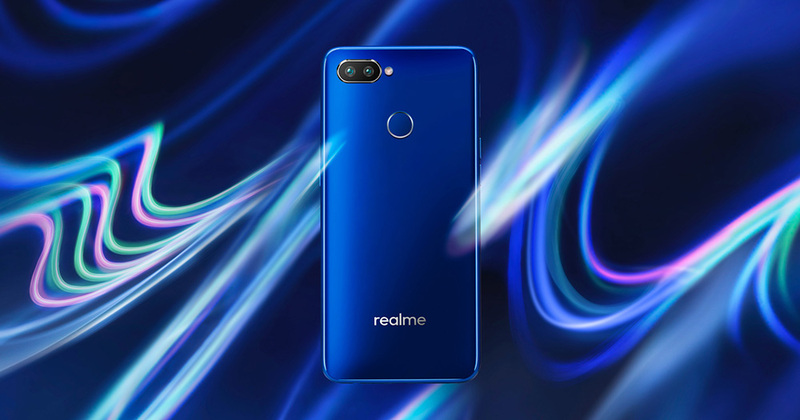 On paper, Realme C1 features a Snapdragon 450 processor along with Adreno 506 GPU. The phone has 2GB of RAM and up to 16 GB of expandable internal storage. One major perk of this phone is the huge 4230mAh battery power. Paired with its low-end specs, this phone should exhibit excellent battery life. The phone has a dual camera set up at the back with a combo of 13 MP primary lens and a 2 MP sensor for portraits. There is also a selfie shooter at the front notch that can shoot 5 MP selfie photos. 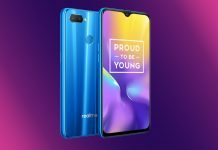 The Realme 2 Pro has a 6.3-inch FULL HD+ display with a tear-drop notch design at the top. This phone looks similar to OnePlus 6T at the front but has a few unique features of its own. Realme 2 Pro looks similar to C1 with its glossy look at the back with the exception of the added rear fingerprint sensor. 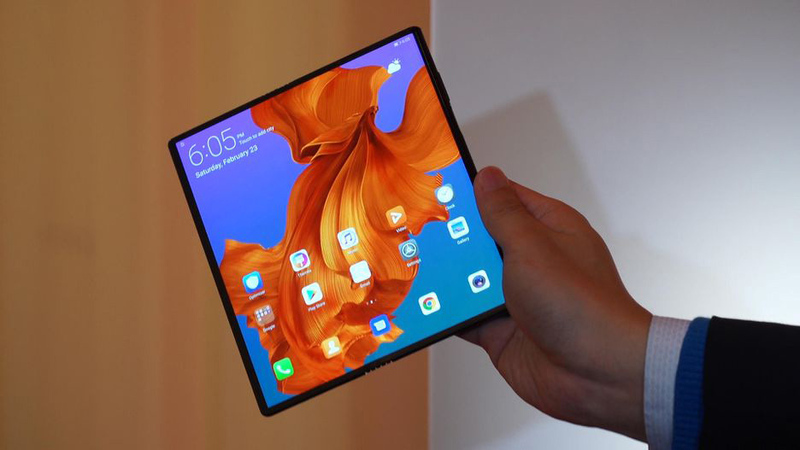 It is powered by a beefier Snapdragon 660 processor and Adreno 512 GPU. The phone has three different RAM options: 4GB, 6GB, and 8GB. No matter which one you decide to buy, it should offer decent performance and multi-tasking. The larger RAM options are much preferable to the ones who game and have to switch between games and other apps constantly. Other than this scenario, the lower RAM options should also work adequately. The phone also packs a 128 GB internal storage expandable with a micro sd card, so storage shouldn’t be a problem in this device. Realme 2 Pro has an upgraded dual camera setup with a 16MP primary sensor and a 2MP depth sensor. For selfies, the phone again offers a larger resolution sensor of 16MP. The phone comes with a 3500 mAh battery, but no premium features like wireless charging or fast charging have been announced yet. Jagadamba Mobiles is the company that is gearing up to bring the Realme brand to Nepal. 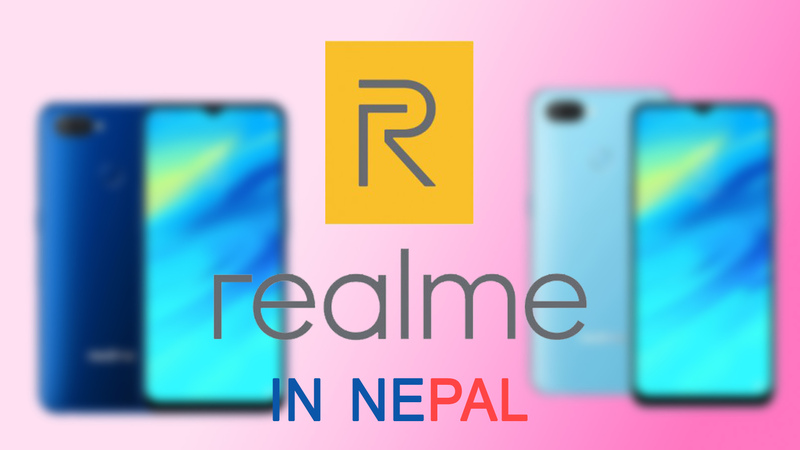 If they can manage to price the phones competitively, Realme will be able to capture the mid-tier market of Nepal. Although initially, only two phones are to be launched, we hear other phones will make it here soon. 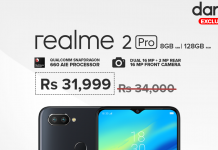 Also Read – Realme 2 Pro launched: A Redmi Note 5 Killer? Thank you for reading! For more news on the Realme mobile in Nepal, like our Facebook page and subscribe to our Youtube channel. If you have any questions or confusions, please feel free to ask them in the comments section down below. We will answer them as soon as possible.